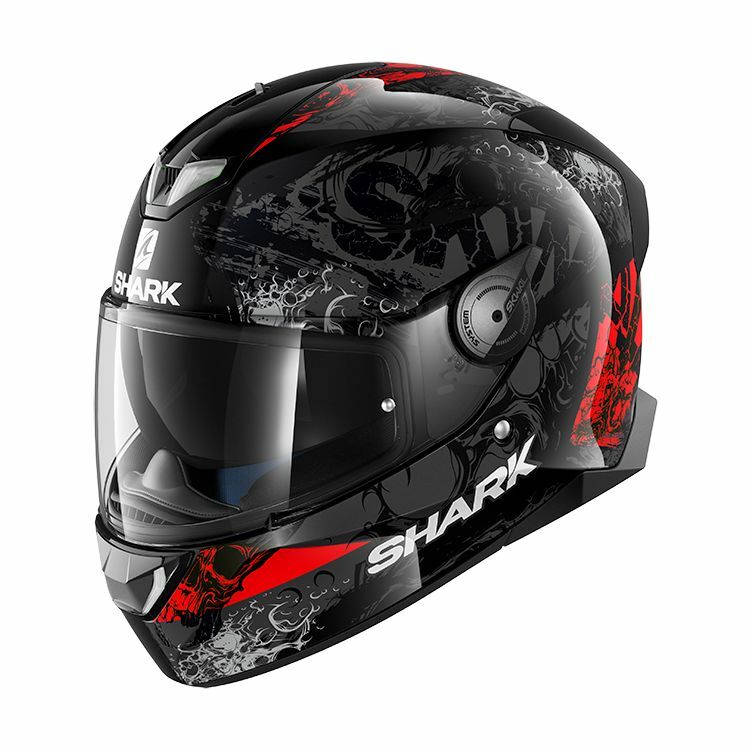 The SKWAL 2 is the updated version of Shark's embedded LED lights motorcycle helmet. The SKWAL 2 Blank has 3 brighter embedded LEDs, optimized aerodynamics and a revised visor system. Like it's predecessor, the SKWAL 2 Helmet has optimized stability and soundproofing at high speed proven thru CFD (computational Fluid Dynamics) studies. The Shark SKWAL 2 also includes a Pinlock MaxVision face shield (insert lens sold separately).